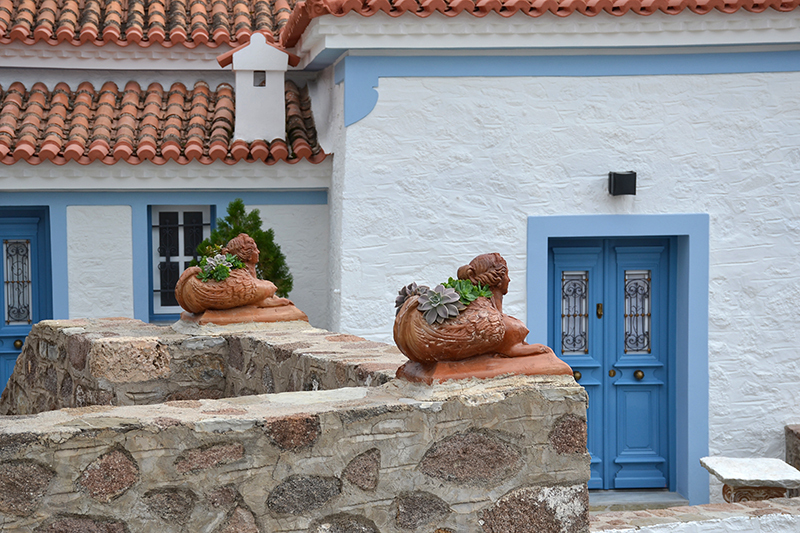 See and read all about Katerina’s favourite doors of Poros-town! 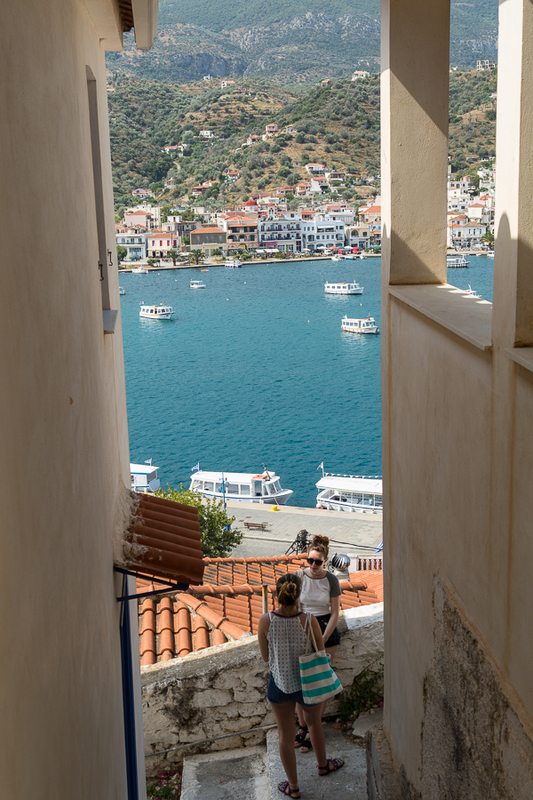 Our lives on Poros are simple: We love our island and we are proud to live here! 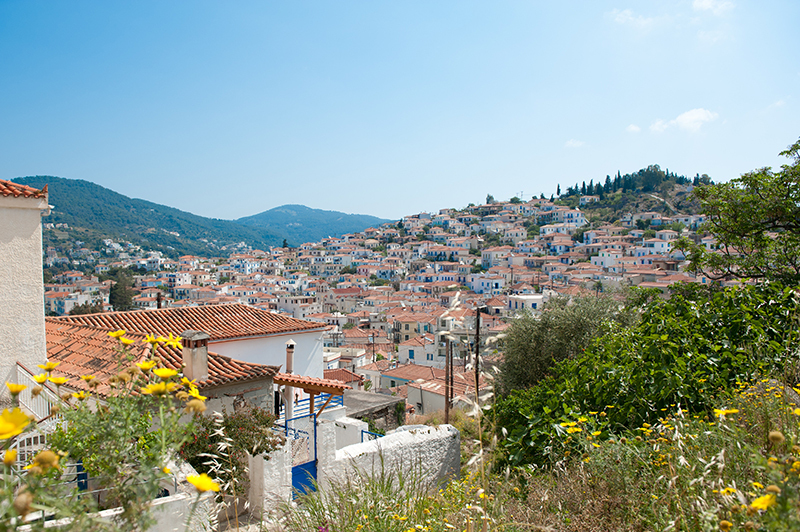 Our small village called Poros-town is nestled on a hill, affording views glimpsed between walls and narrow paths. 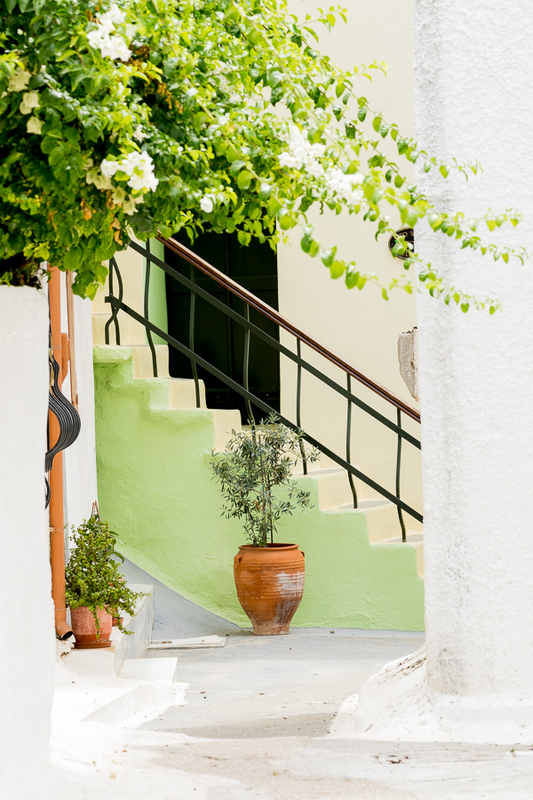 When you walk around, you find small churches and whitewashed stairs everywhere you go. 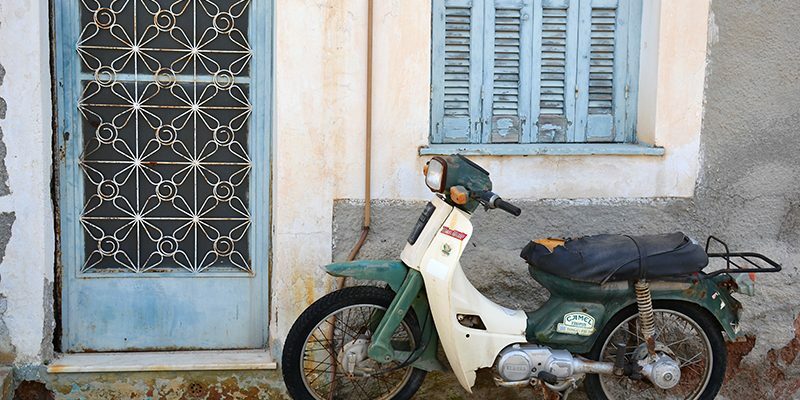 One of the things I love in Poros-town are the doors. The beautiful doors of our old houses underline the feeling of humbleness and at the same time elegance, that characterizes the town. 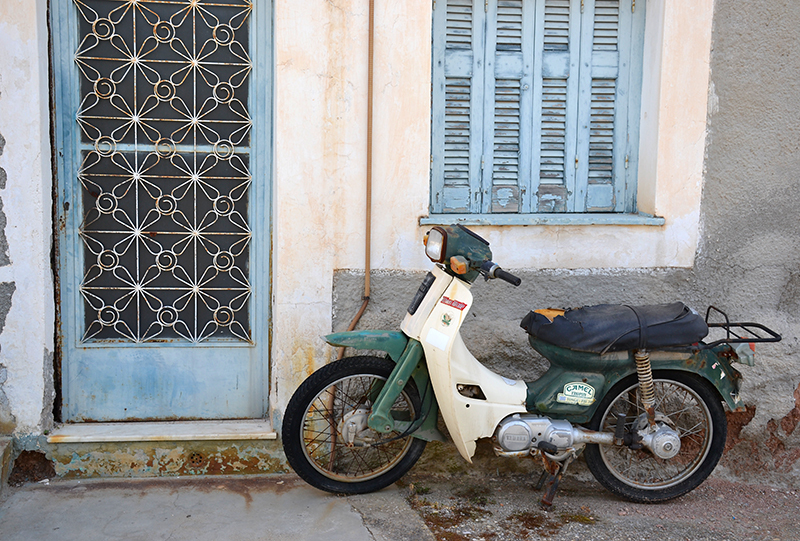 This blog is about my favourite doors of Poros-town. I love doors because we open and close them daily. Very often we do not even look at them, but to me they are the guardians of our lives. Doors are the protectors and the safeguards of our homes and families. 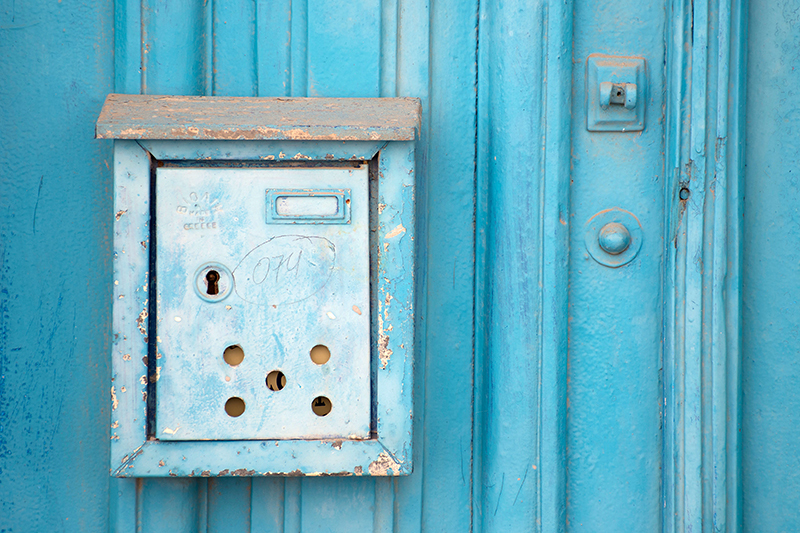 There is a mysterious air around doors: If you think of it, a door is one of the few things we can control in our life. 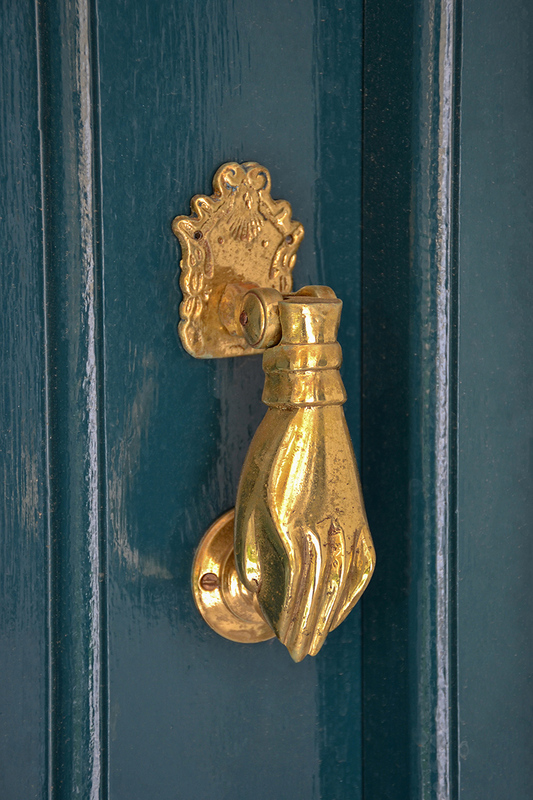 We can open the door of our house to a stranger who we feel safe to let in, but also to a trusted friend. We can keep our door closed (pretend we are not at home) to the nosy neighbour or the person who we don’t want to see right now. The door of our house is also like a heart. We can open it and let in only those we want, or close it to the rest of the world. Sometimes we can open our door (and heart) to many people, while at other times we just want to close it and let nobody in for a while, because we want to be by ourselves. 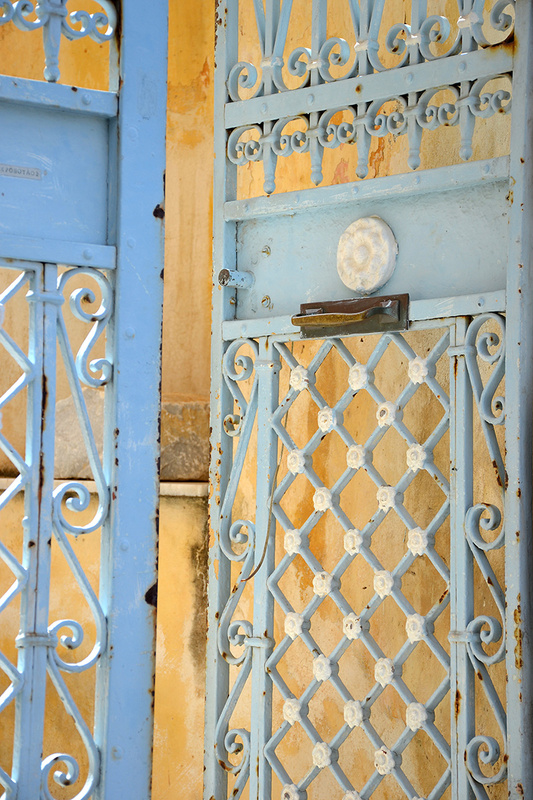 Wandering around Poros-town I have always wondered what is behind the doors I pass by; How many times have they been opened, and what they have witnessed? On this blog you find some of my favourite doors collected during my walks in town. I hope that you will enjoy the beautiful pictures! 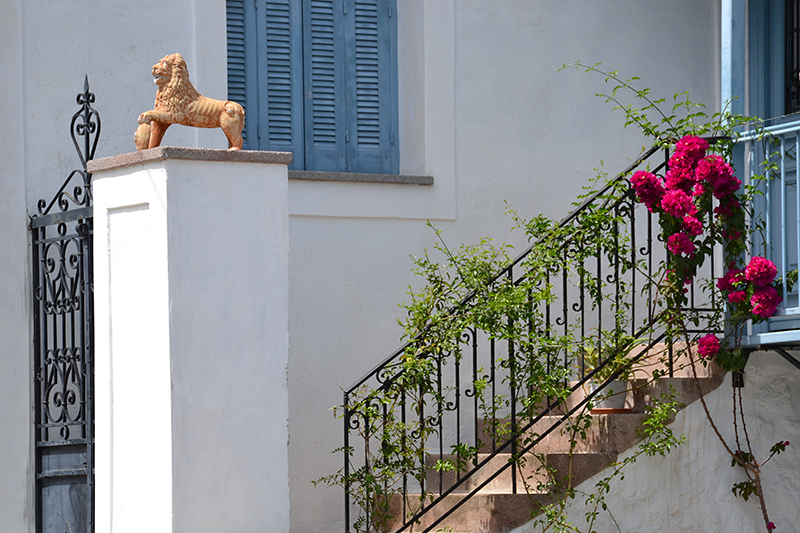 Seeing these pictures, people who have visited our island will remember the nice walks around Poros. Those who are thinking of visiting: on this blog you will get a glimpse of what you will see when you join us!! Really lovely blog. I too am fascinated by doors, and often thought that a picture book of; “The Doors To Europe” would be a beautiful thing. 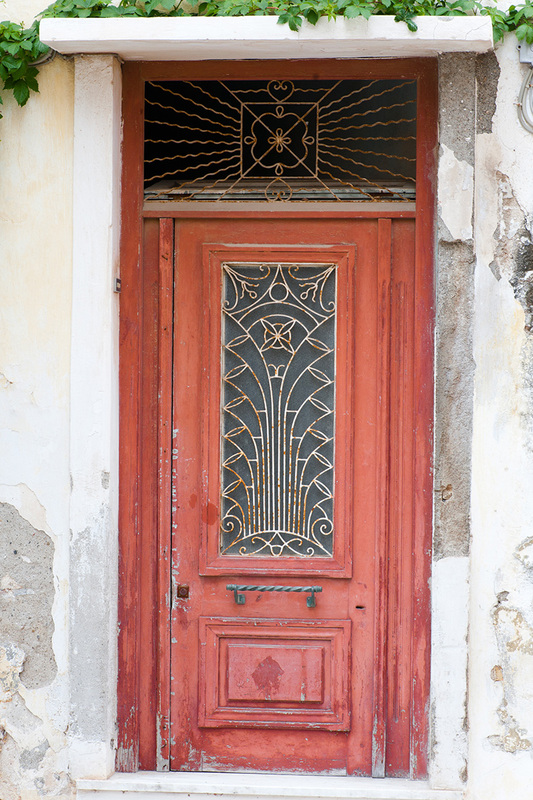 So many of these doors have been hand wrought…which is certainly not the case today.